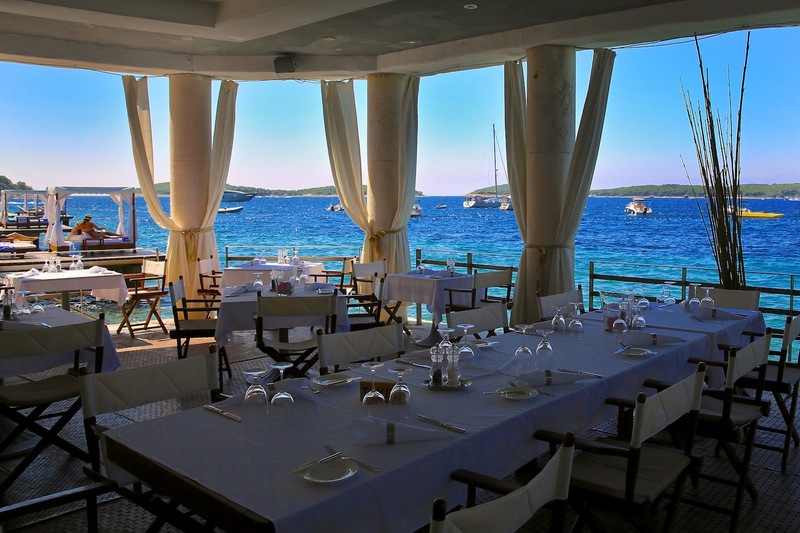 Hvar mostly caters to a younger crowd. 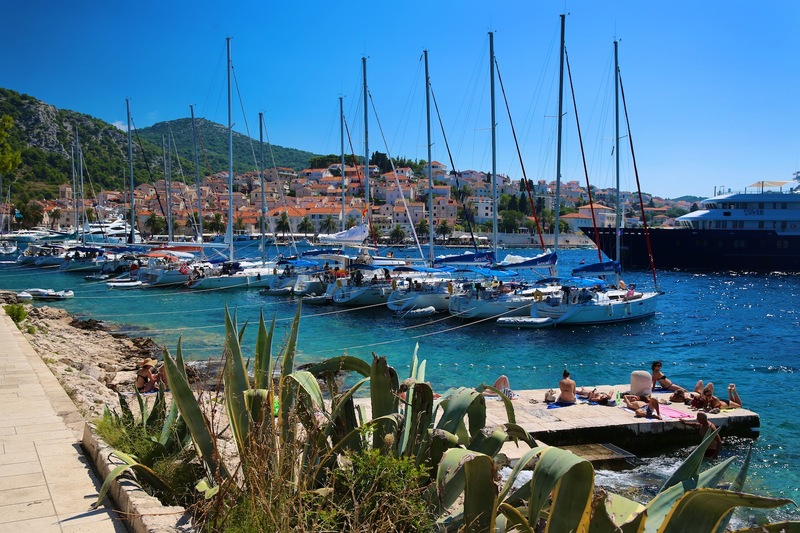 For people looking for a more relaxing and quiet Croatian Island experience without the party people, consider a visit to the beautiful island of Brac. 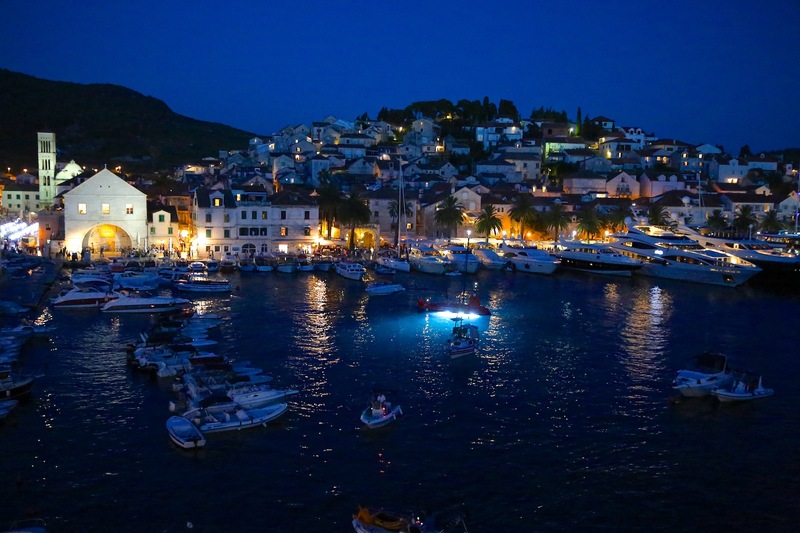 If you don’t mind a little nightlife and some loud music from time to time, Hvar is your place! 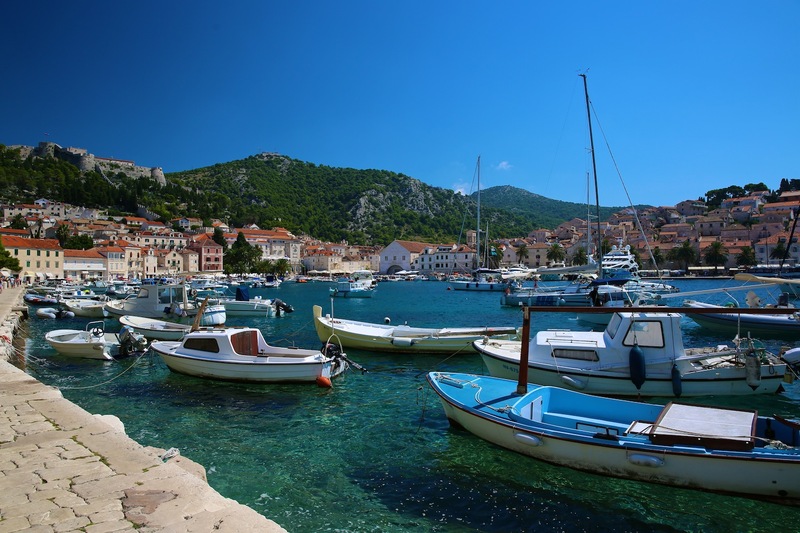 I recommend hiring a private boat transfer from Split to Hvar through Dalmatia Express. This option will get you there in just 45 minutes time. Taking the ferry is also an option. The ferry can get quite crowded and if you get seasick this is probably not the best idea, as it sways back and forth pretty hard. In addition, the ferry can be difficult if you have a lot of luggage, because you have to carry your bags on and off the boat- they do not have rolling ramps. 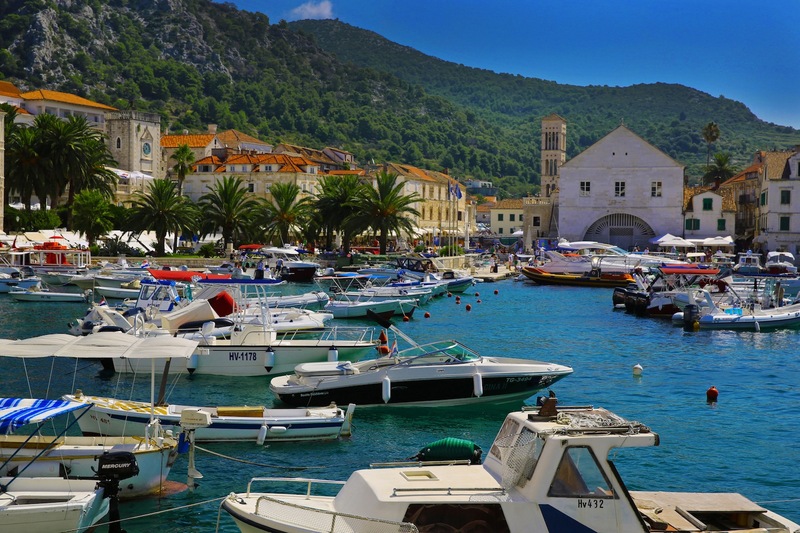 The best time to visit Hvar is May through October when the water temperature is warm and inviting. The summer months of July and August are the busiest and if you want to avoid the crowds, visiting in May or late September may be your best bet. 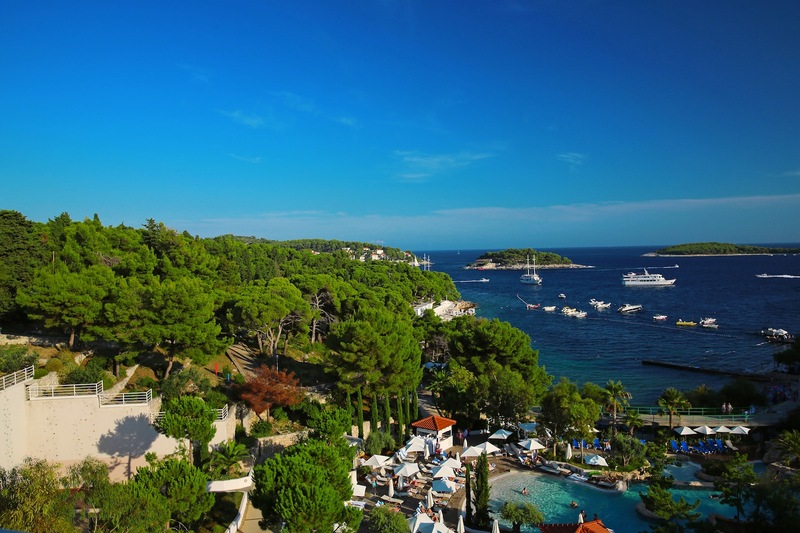 The Adriana Spa Hotel in Hvar has the best location, right smack in the middle of all the action, so you can walk everywhere. It is upscale, modern, and has all of the amenities to accommodate a very comfortable stay. Great views are provided from the guest rooms, and it boasts a swanky hotspot rooftop bar. 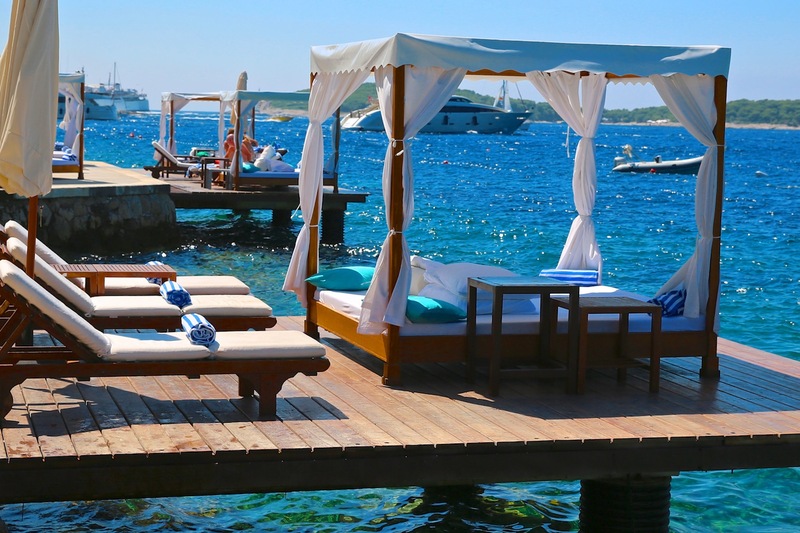 Daybeds at their beach club, Bonj Les Bains, can be booked from the front desk but needs to be done in advance. Without a doubt, Bonj Les Bains is the best place to spend the day, in a waterfront daybed with food, beverages, and spa services all at your fingertips. 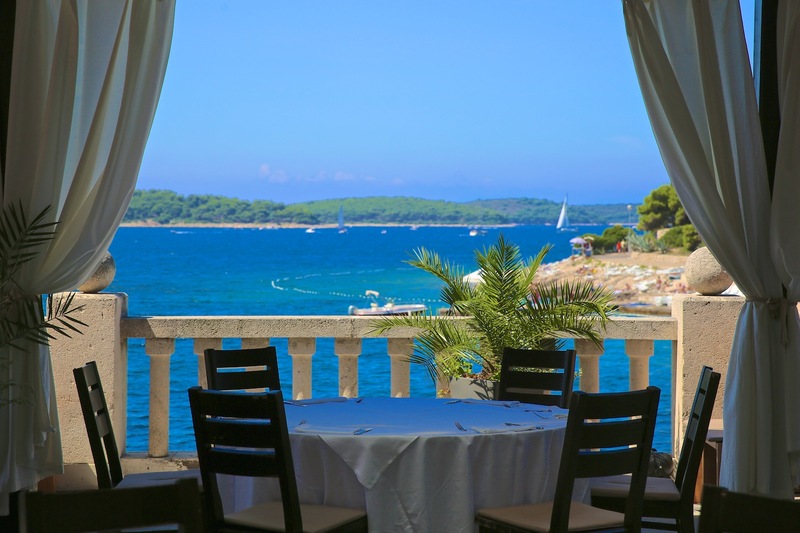 The masseuse can come directly to your daybed and massage you while you sip on a mojito and look out over the sparkling Adriatic. A hike up to the fortress, which is perched on a hill above the town, presents a wonderful panoramic view over the old town and the Paklinski Islands. 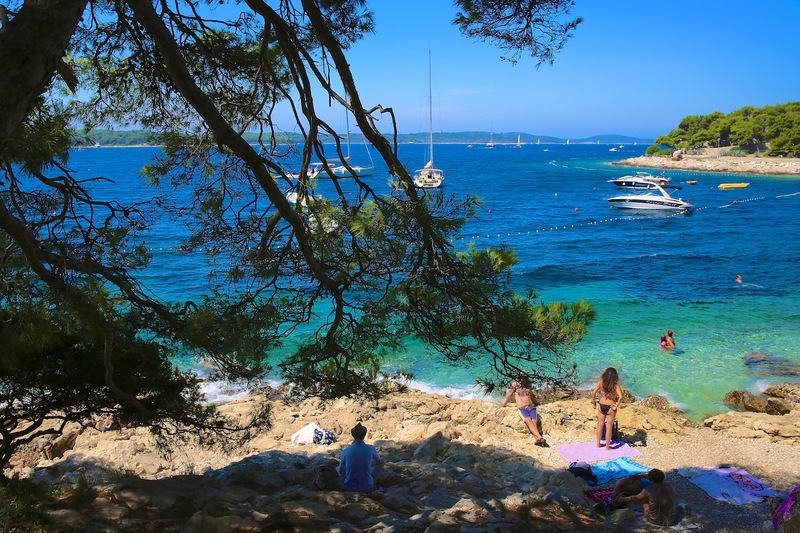 Another awesome daytime activity is rock climbing with Hvar Adventures. Carpe Diem Night Club is located directly in front of the main port and offers an upscale setting for gettin’ your groove on! 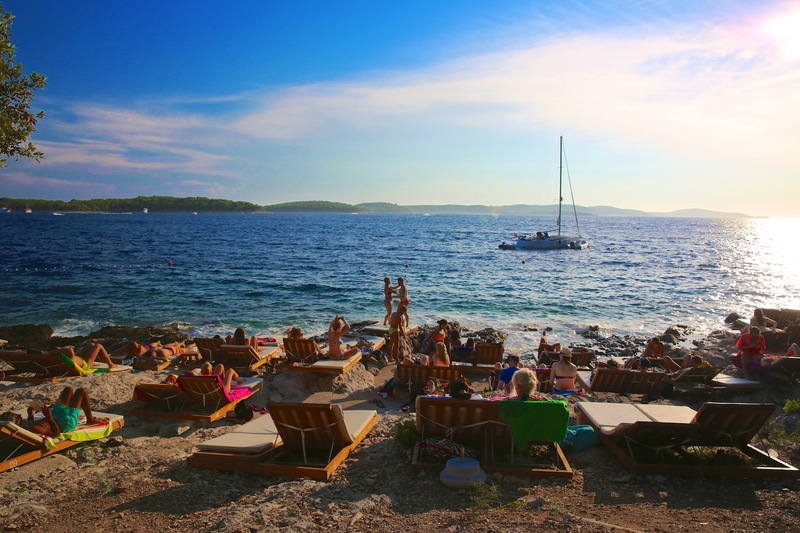 Carpe Diem also has a beach club which is located on a private island next to Hvar. The beach club can be done during the day or as an after-hours spot once their night club closes. 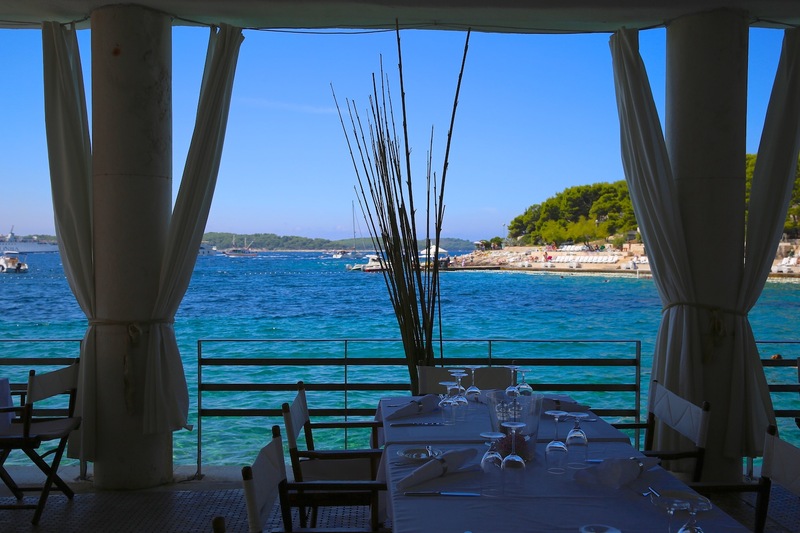 The Colonnade Restaurant at Bonj Les Bains offers Mediterranean luxury at it’s finest. The all-white decor, sweeping sheer white curtains, and majestic views over the sea make it my favorite place to have dinner. A sophisticated circle of guests fill The Top Lounge Bar at the Adriana Spa Hotel, which features a wrap -around view of the city and Paklinski Islands. The atmosphere and decor are exquisite and provide the prefect spot to either unwind, or get the night started.